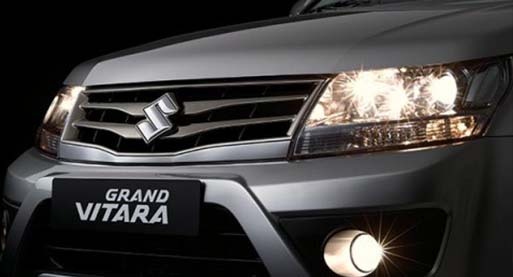 The slatted front grille, bumper with chrome highlights and more streamlined body, makes the Grand Vitara not only pretty to look at but hungry for adventure. 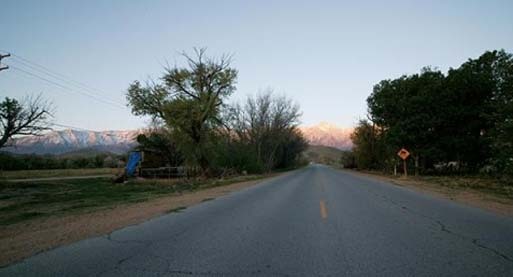 In conditions of poor visibility, fog lights cast wide flat beam aimed low to increase the illumination directed towards the road surface reducing the glare back from fog, rain, dust or snow (standard in 4WD wagon including Prestige). Grand Vitara comes with full size spare wheel, mounted on the rear of the vehicle for easy access in any situation. And of course, it means for extra luggage space. 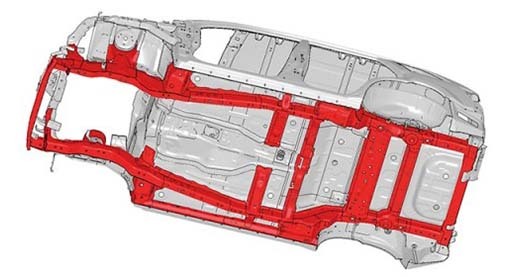 Reduces body flex and provides a strong foundation to stabilise the vehicle and absord road shock for more rigidity, strength, durability... and an award-winning off-road performance. 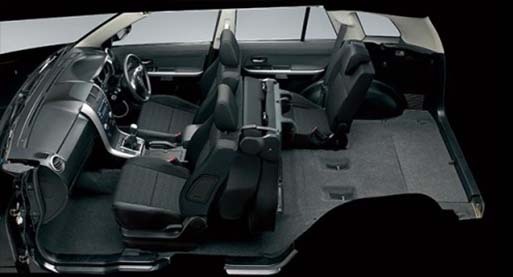 With 60:40 split folding rear seats in the 5 door and 50:50 split folding in the 3 door; the Grand Vitara interior offers plenty of luggage space in a flexible and user-friendly package, complemented by numerous storage bins and cup holders. The all-new infotainment sat nav unit puts everything a your fingertips. 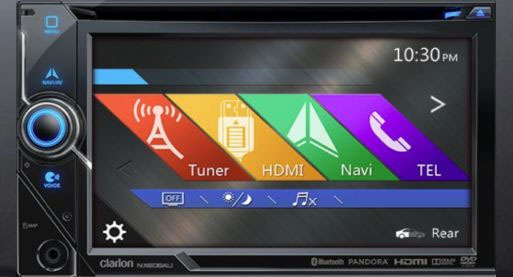 It features a 6.1" touch-screen with Satellite Navigation, Bluetooth hands free with voice recognition and music streaming. 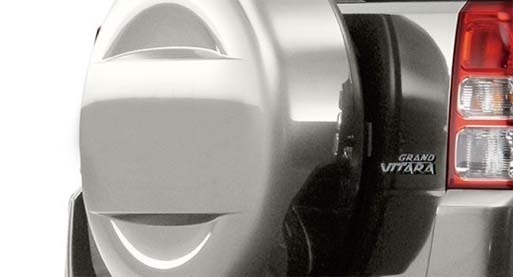 The simple set and forget system ensures maximum comfort and enjoyment for all vehicle occupants. 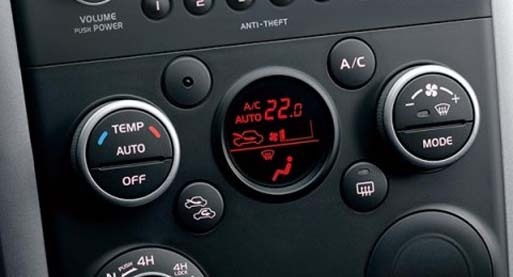 With an all-digital display for easy operation, the air conditioner adjusts itself as needed to maintain a pre-set temperature. 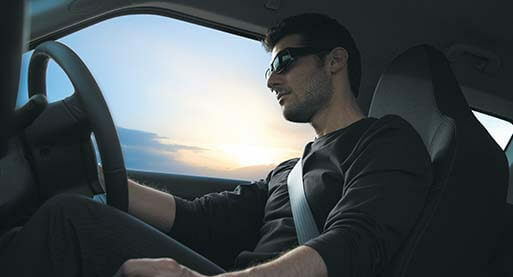 Ideal for a relaxed and comfortable drive during long trips, cruise control also improves fuel efficiency. 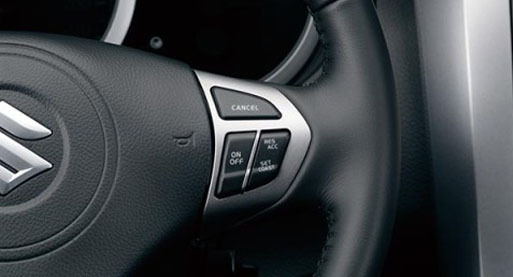 Illuminated controls are located on the steering wheel for ease of use. 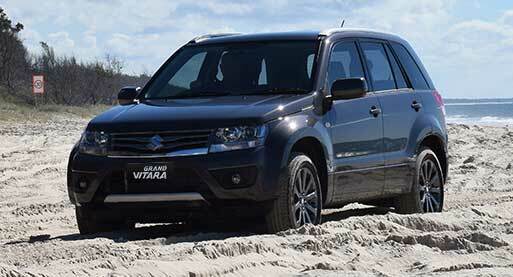 The Grand Vitara's safety features are always ready for whatever adventure you embark on. Whether driving to work, taking your family out for the day or heading to an off-road track with your mates, this compact SUV has plenty of safety features to make every journey a safe one. 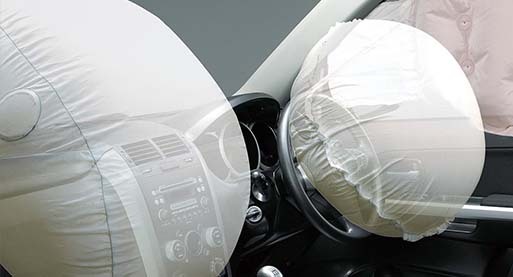 6 airbags, including dual front SRS airbags and head-impact protection built into all pillars and upper cabin surfaces, mean you and your loved ones will be cushioned, should you ever be in a bingle. In the event the driver loses control, ESP uses in-built sensors to correct road alignment to get you back on track safely. 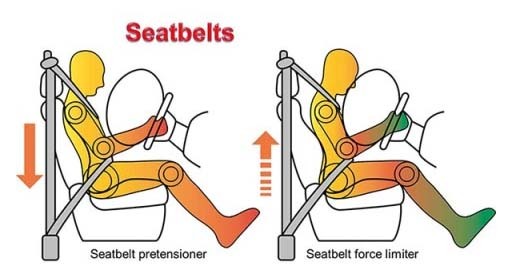 Pretensioners tighten seatbelts to maximise car safety in the event of a mishap, and load limiters soften the load on the driver and passenger to minimise chance of injury. The Grand Vitara delivers powerful performance with outstanding fuel economy starting from 8.7L/100km (MT) on Urban and 8.8L/100km (MT) 4WD models. It's even been named one of the most economical compact SUV's by NRMA in 2012. Whether you are gliding over smooth surfaces or roughing it out on a rugged terrain, the Grand Vitara's powerful engines and transmissions lets you call the shots. 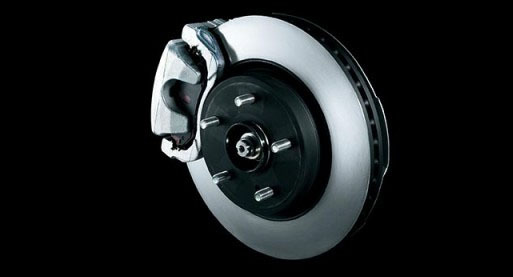 With reliable and sturdy performance you will have the confidence to make the most of every journey. These acronyms are important for adventurers! 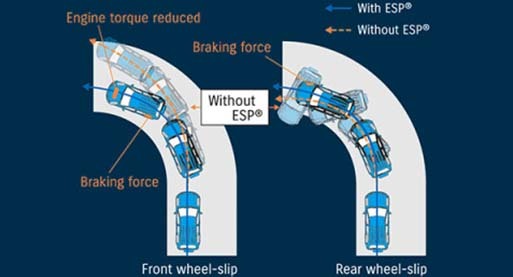 Suzuki Anti-lock braking system (ABS) with electronic brake force distribution (EBD) and brake Assist (BA) enables drivers to better steer under extreme braking conditions. Stay under control on slippery surfaces with traction control to help minimise wheel slip.